Home Ads/Deals Black Friday Is Here Early. Black Friday Is Here Early. Black Friday is here early. I've got an Amazon connected house now and must say it is great to be able to turn on the lights and television while my hands are full in the kitchen. First world problem? Definitely. 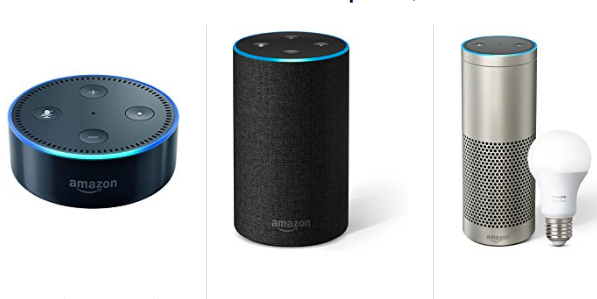 I also love features like weather and Amazon Echo devices are on sale today and tomorrow, so grab yours today before the deals end! You will love it! Echo can play music too with a Prime subscription, just go ahead and ask Alexa anything.